birds : Popped out at lunchtime today and there was a little cluster of birds at the East end of the Reservoir. On the water there were 3 male and 3 female Tufted Duck - never has this been number 3 on my Aythya year list! A Water Rail appeared in the reeds and three Snipe landed in amongst the brambles on the water's edge. Up on the ploughed field overlooking the water, there were plenty of Fieldfares and Redwing, along with 2 Mistle Thrushes together. 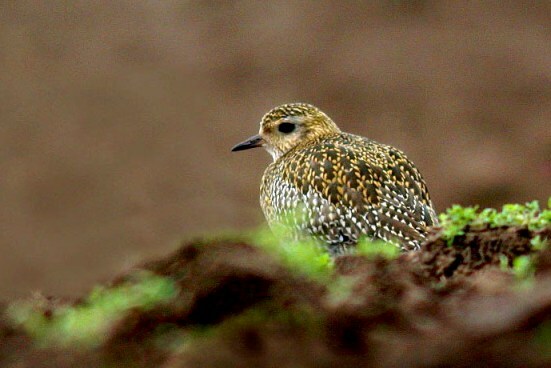 Also there was a confiding Golden Plover which I could have taken better photos of if I hadn't had to get back to bloody work. Altogether, a very pleasing half hour. moths : A bit of microscope work last night revealed the tortrix of 12 Jan was indeed an Acleris umbrana - a new species for the garden. 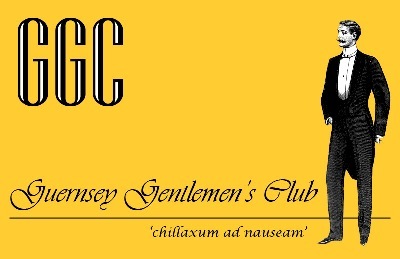 nonsense : must dash - a Chinese awaits and then its onto Gentleman's Club for the evening . . .